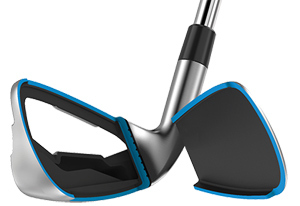 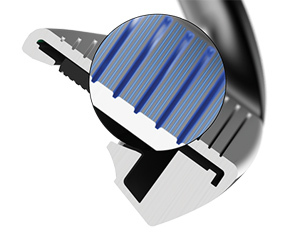 Laser Milling roughens the face which increases friction and enhances spin for wedge-like control. 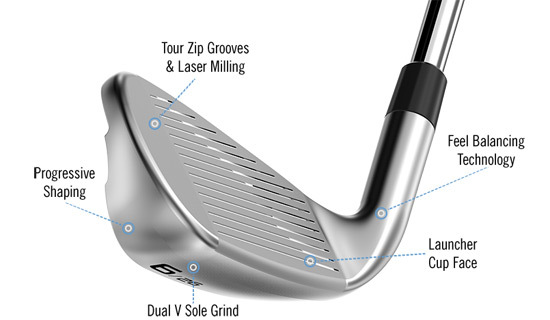 Tour Zip Grooves channel debris away from the ball so you get consistent spin and control in the fairway, rough, or sand. 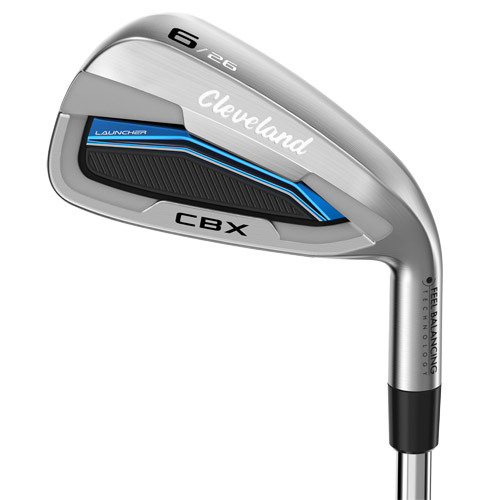 Launcher CBX long irons use a thicker top line and low profile to give you maximum distance. 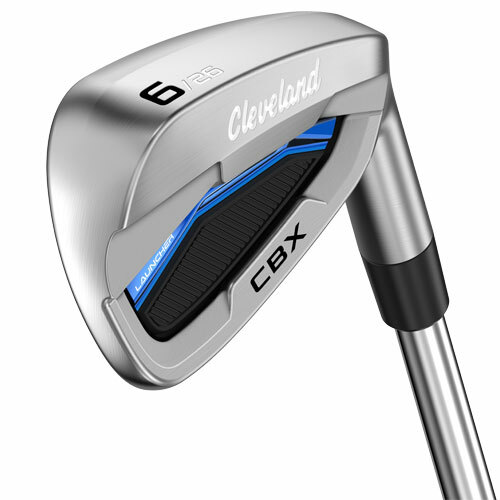 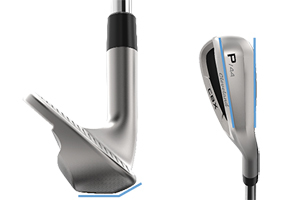 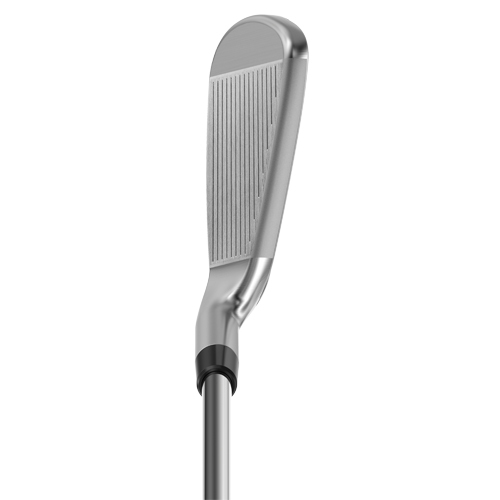 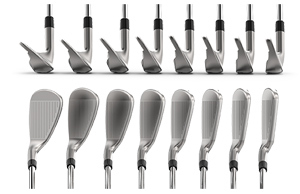 Launcher CBX short irons use a compact shape and thin top line to provide more control. 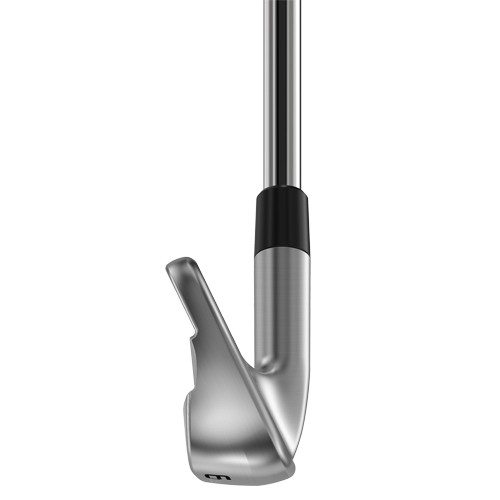 With added high-strength steel around the perimeter and a thinner overall face thickness, the Launcher Cup Face flexes at impact, imparting more energy to the ball. 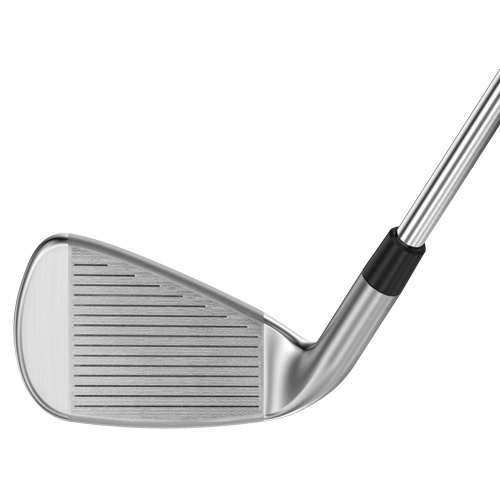 This increases ball speed—especially on off-center hits—so you get more distance and more forgiveness. 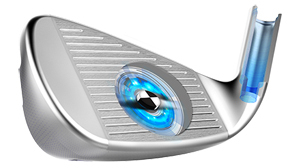 *Only 4i-7i include a cup face.